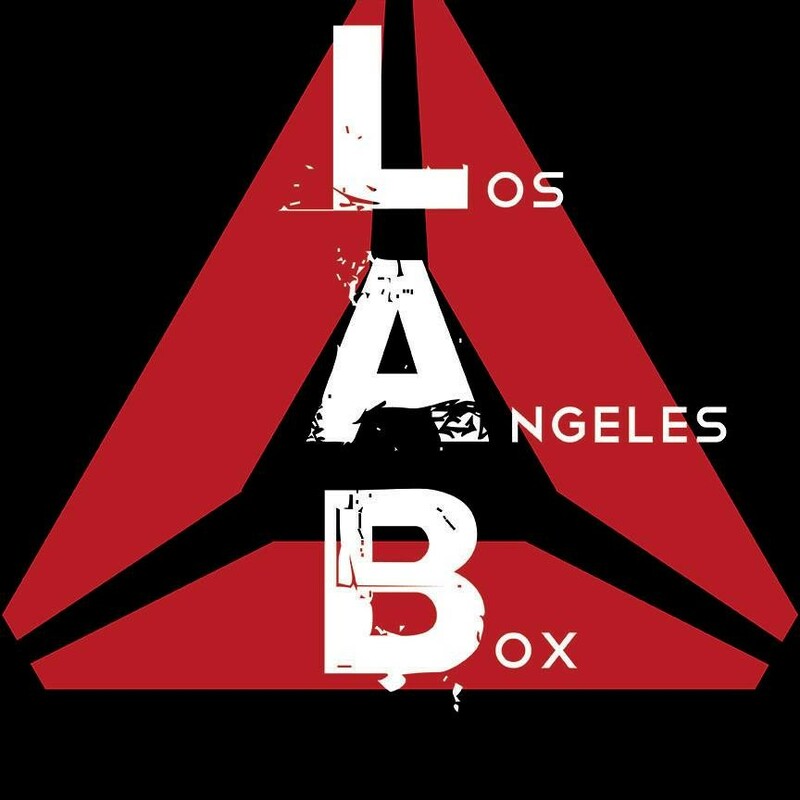 Start taking classes at Reebok CrossFit LAB and other studios! We combined Old School Weightlifting with CrossFit in this class, no OLY lifting here! Supersets, Tri-sets and Giants sets of Upper Body and Abs to get you strong and pumped for the weekend! Reebok CrossFit LAB offers LAB F.I.T., Butts and Guts and Stretch and Mobility to make you better, more confident and more physically prepared for life. There are no upcoming “Flex Friday” classes on this day. Come at least 10 minutes early so you have time to fill out the waiver before class. Please bring a bottle of water - we do not have a water fountain. We sell bottles of water. Do not park in the alley parking lot.